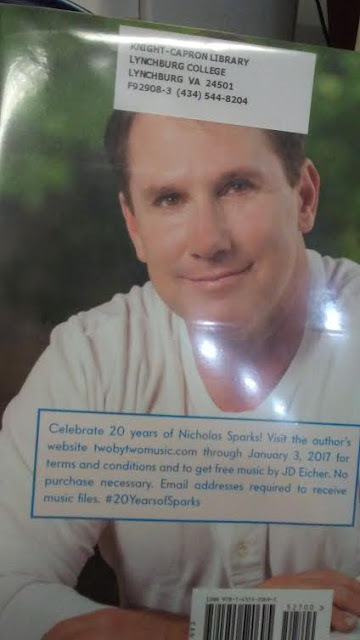 "Two by Two" is the latest novel by bestselling author, Nicholas Sparks, who loves to write about characters that struggle with life, love, and family and get the second chances or new perspectives to becoming the best person they can be for themselves and their love ones! 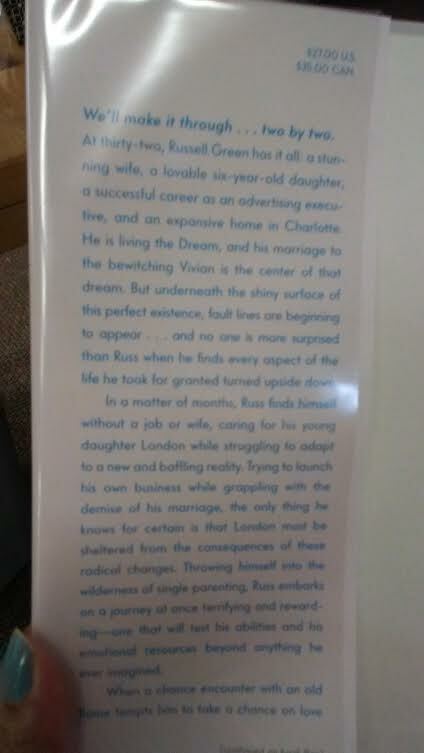 Russell is basically a romantic but clueless husband/businessman but has a big heart for London, his young daughter!! He eventually loses his job and his wife but continues to fight for equal custody of their daughter!! Along the way his big sister Marge and his family that help him guide on the right track to finding and reinventing himself!! 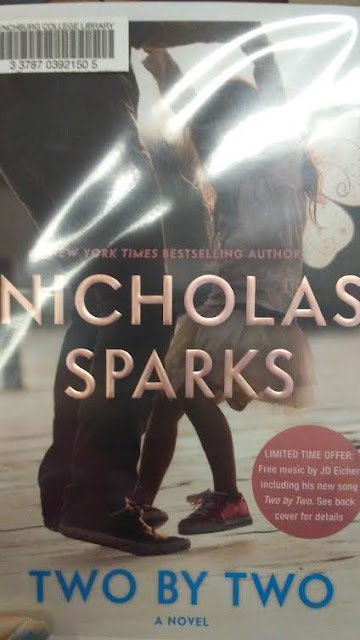 Along the ways, he re-discovers his first love that he cheated on and told the truth about to her!! I personally recommend reading this latest novel about love lost and found while facing Life's troubles and successes! 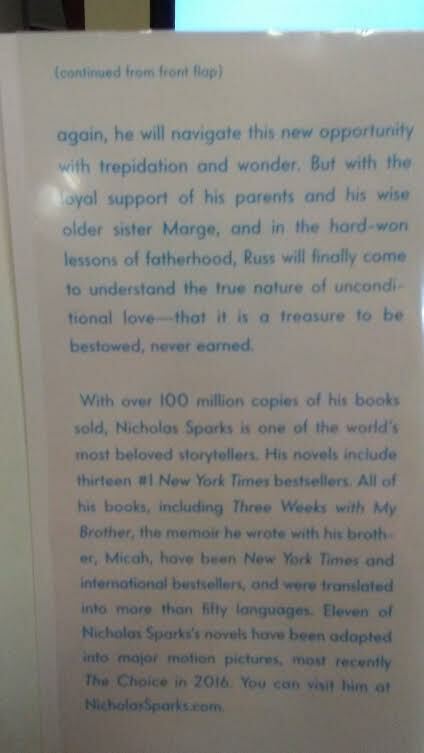 I personally love the beautiful father/daughter bonding in this novel about an "imperfect" man that loves his daughter unconditionally, unconditional love between a brother/sister, and a second chance in a relationship that shows what unconditional love is all about between a man and a woman!